Forget mulled wine or hot toddies, ’tis the season for steaming cups of hot chocolate. While summer is all about drinking cocktails on rooftop bars and sipping smoothies in the park, winter is made for finding a cosy corner in café and bunkering down with a mug of this glorious beverage. 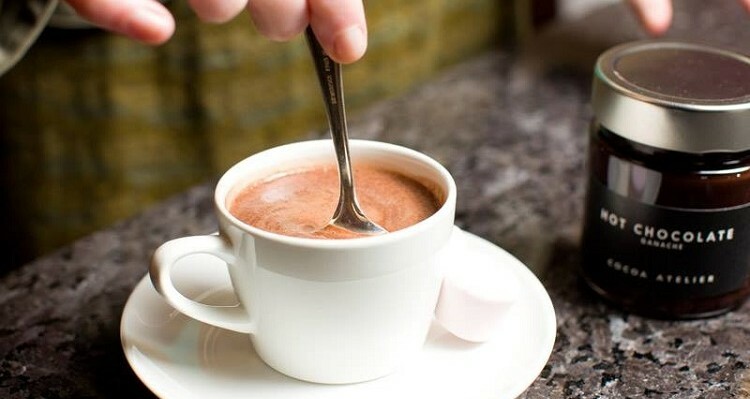 Dark, creamy, topped with marshmallows, flavoured with chilli, or even Guinness; whatever your preference, warm up with our picks of the capital’s hottest hot chocolates. This slick D4 dylan Hotel has taken the art of hot chocolate to dizzying heights with the introduction of a dedicated hot chocolate menu – The Chocolate List. Teaming up with Cocoa Atelier, Head Chef Mark Bodie has deigned six luscious and indulgent treats designed to be spiked with a sneaky shot. We’re dreaming of ‘A December Date’ with smoked dark chocolate, Teeling whiskey smoked sea salt, old fashioned bitters and grated orange zest and definitely adding a shot of Connemara Peated Single Malt Whiskey. A blend of crushed Maltesers and organic steamed milk, the Malted Hot Chocolate has become a signature at speciality coffee bar Vice Coffee Inc, Middle Abbey Street. Now, they have gone one step further with The Mocca Master; their classic hot chocolate spiked with a shot of Irish Coole Swan Irish Liquer or Tia Maria. 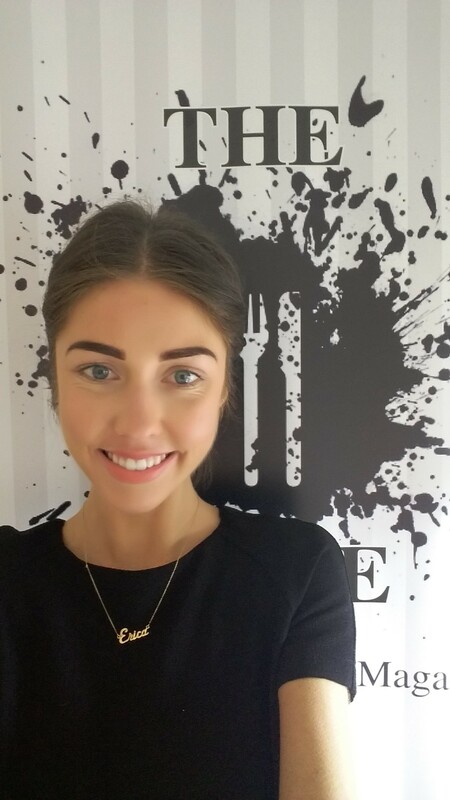 While you are at it you might as well sample the rest of their Signature Cocktail menu – which includes the Black Forest Betty chocolate infused Absolute vodka, espresso, black cherry, cream, and chocolate shavings. and pickled onions, Brother Hubbard North and South, f.k.a Sister Sadie, know how to rework a classic into something exceedingly delicious. Their hot chocolate too has been given the BH treatment, and comes in a pimped up fashion: a rich chocolate ganache served with steamed chocolate milk. Can’t decide between a night in front of the fire, or a night out on the town? Zozimus Bar‘s Boozy Hot Coco might just be the perfect combination between cosy and crazy. If the sound of a combination of a generous amount of golden rum, warm luxurious chocolate milk, layered with vanilla cream and sprinkled crushed chocolate biscuit doesn’t get you off the couch I don’t know what will. As evidenced by the stunning display of handmade truffles, macarons, pastries, ganaches and more, Cocoa Atelier, the French-inspired, Irish-owned chocolate boutique on Drury Street, knows a thing or two about the fine art of chocolate making. No less care is put into their opulent hot chocolates, and they make it all the more tempting with a combo deal of a small hot chocolate and macaron for only €3. Bottles of this luscious liquid are also available to take home. The perfect pit stop to pencil in to your Christmas shopping, the uber stylish Balfe’s is ideal to warm back up and refuel, especially since you can get your hands on a Spiced Hot Chocolate. A delicious combination of spiced rum with chocolate and hot milk, garnished with cinnamon and orange zest, this is festive cosiness in a glass. 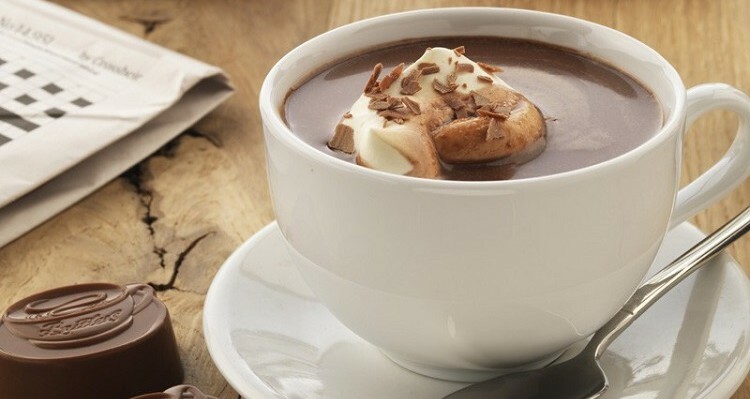 Made from the molten chocolate prepared daily at their chocolate factory, Butlers Chocolate award winning hot chocolate is one of the most popular hot drinks at their chain of cafés, and you only need to take a look at their menu to see why. Along with the classics, white, milk and dark, you can savour the likes of praline, coconut, almond and even chilli varieties. Of course, no trip to Dublin Airport would be complete without a hot chocolate at Butlers, and with a chocolate of your choice free with every order you can forget the impending flight as the sugar high alone will take you sky high. Although hidden away on the shady Stephen Street Lower, a spotlight is often shone on Accents Coffee & Tea Lounge for their signature hot chocolates. Stir into steamed milk your choice of white, milk or dark Belgium chocolate buttons, accompanied by a generous side of marshmallows. Sink into the cosy couches, leather armchairs, or comfy beanbags and drift away to chocolate heaven. With a name like The Sweetest Thing one would expect that this café would deliver a spectacular sugar shock. 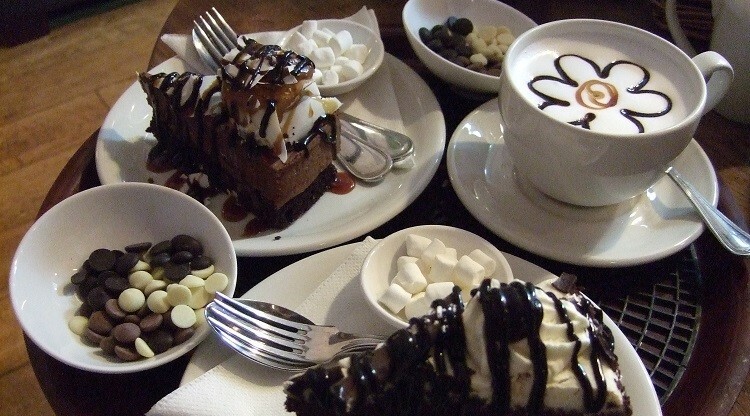 Delivering on that and then some, along with a mind boggling array of sweets and desserts their hot chocolates are regarded as some as the best in the city. Their impressive selection includes Baileys, mint, peanut butter, white, and even a Guinness hot chocolate. There’s nothing sly about The Fat Fox café’s hot chocolate selection. Their overtly delicious milk, white, dark (a Christmas special), and peppermint hot chocolate range are all made using Belgian chocolate by their skilled baristas. Perhaps this is the reason why the fox has piled on a few pounds. The French know a thing or two about making perfect chocolat chaud and South William Street’s Laduree boutique serves luxurious ganache-based hot chocolate. Thick, indulgent and rich, the only way to improve upon this little cup of heaven is to dunk one of their famous macarons in for good measure. The fact that small-batch roaster and speciality café Urbanity Coffee in Smithfield does great coffee is no surprise, but their hot chocolate shouldn’t be overlooked. Made using chocolate from Hazel Mountain Chocolate, Ireland’s first stone ground ‘bean to bar’ chocolatiers, this cosy concoction might just be worth forgoing your caffeine fix for. Previous story How Many of The World’s Most Instagrammed Cities Have You Visited?